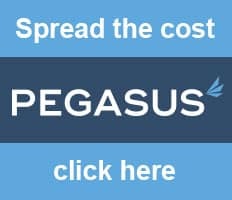 All our log cabins need a suitable roofing cover which will help protect your cabin from the elements. 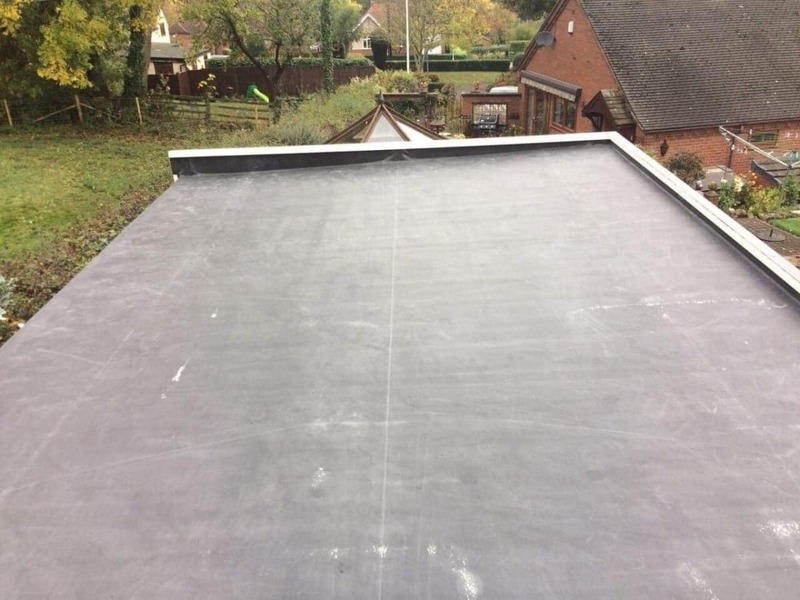 We strongly recommend for long term solution using Icopal extra strong felt or an EPDM rubber roofing system. 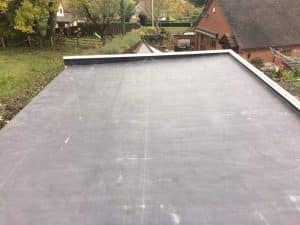 For an additional charge you can buy an extra strong roofing felt- Icopal Fire Smart. 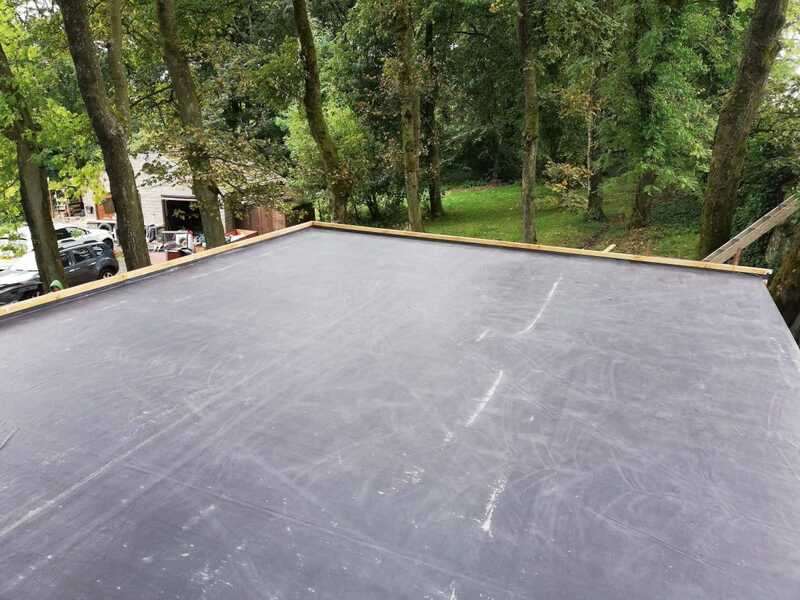 This is a polyester reinforced and SBS modified bitumen membrane for flat- and pent roofs. 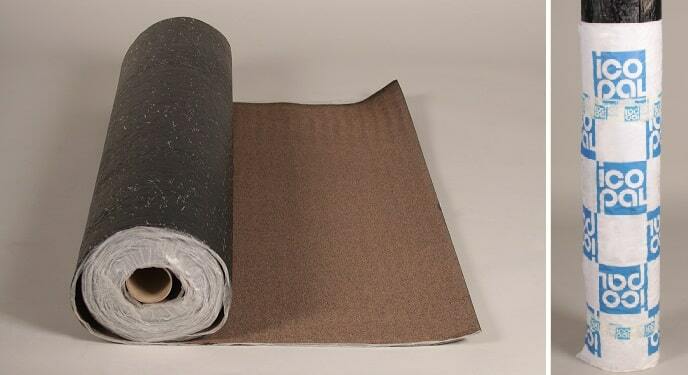 This self-adhesive roofing felt is easy to install and protects your summer house or garden building from all weather conditions and UV-radiation. The Lifespan of this felt exceeds 10 years. Firestone E.P.D.M is a high performing synthetic rubber roofing membrane. This large single sheet covering creates superior weatherability and durability. With an anticipated life expectancy of 50+ years, you will struggle to find better and longer lasting covering for your cabin.